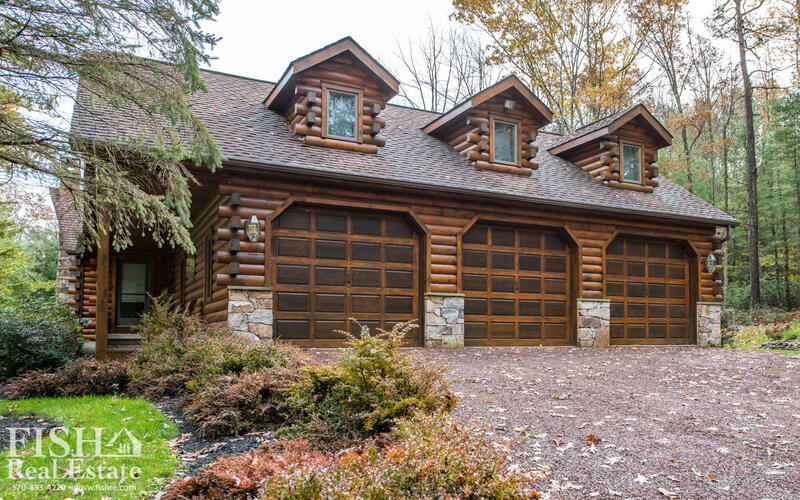 BREATHTAKING LOG HOME INSIDE & OUT! 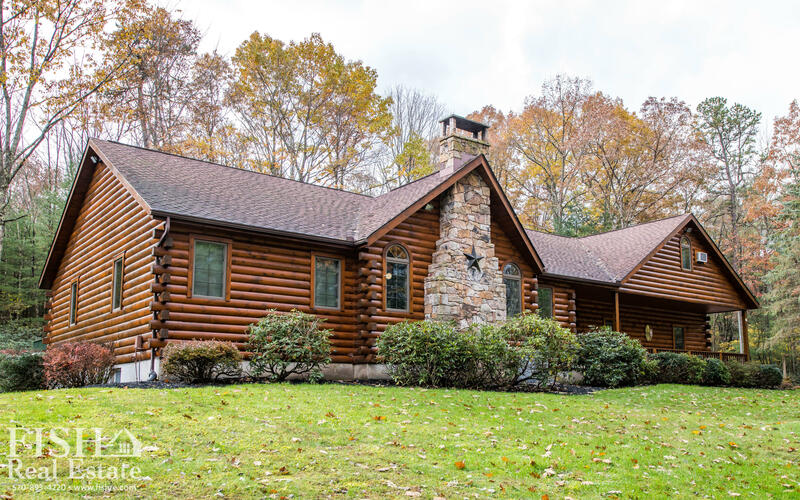 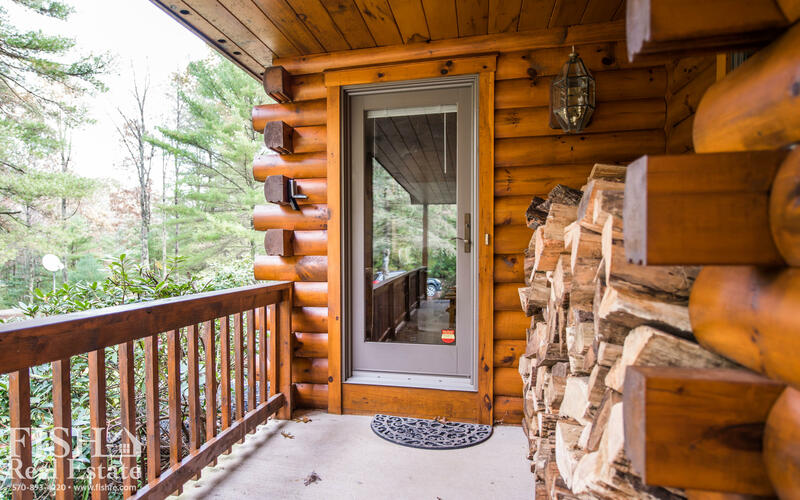 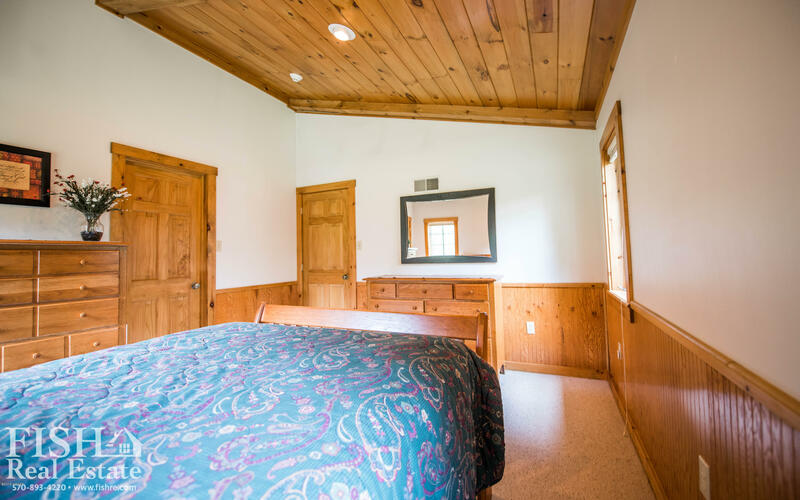 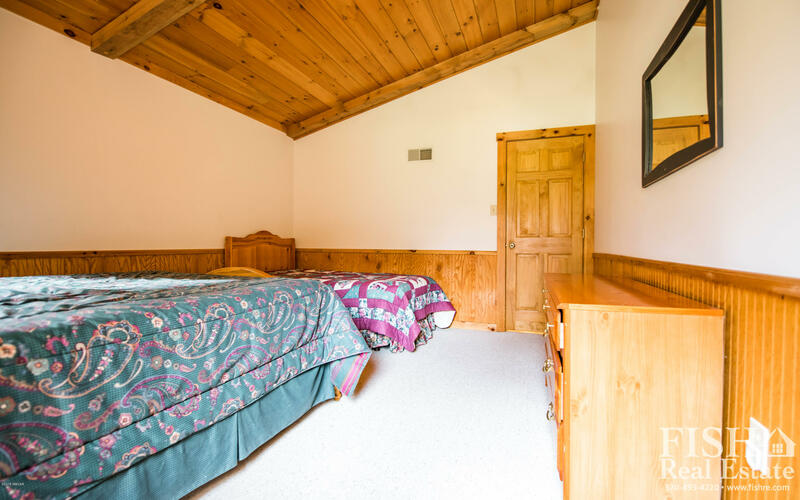 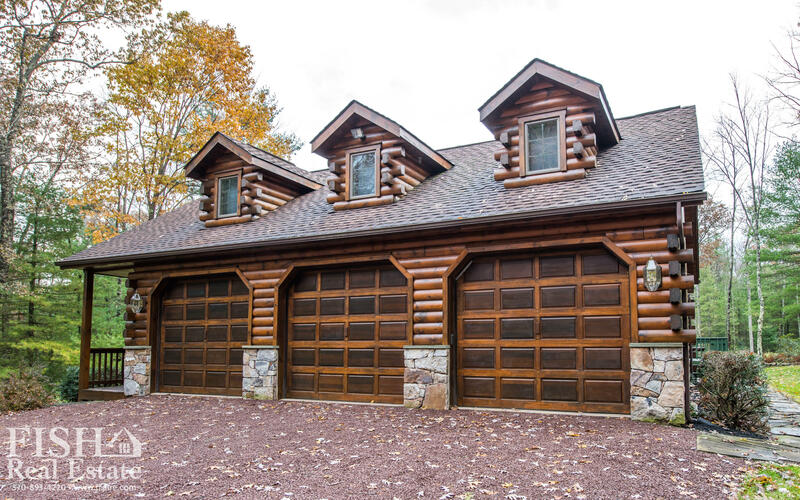 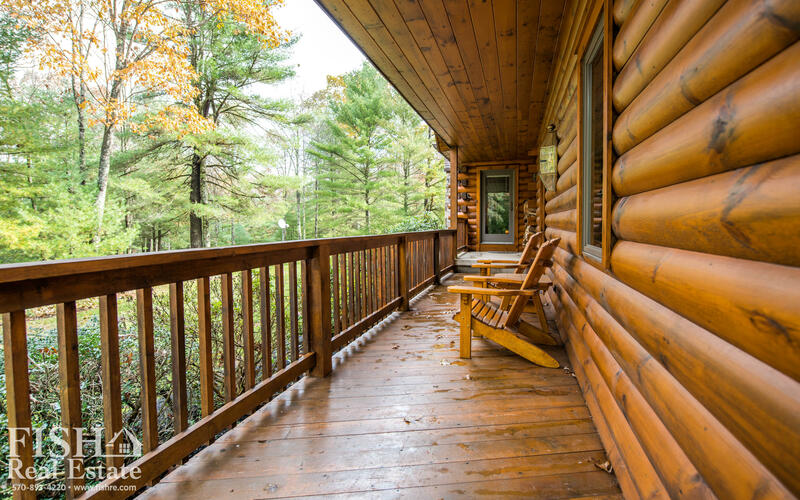 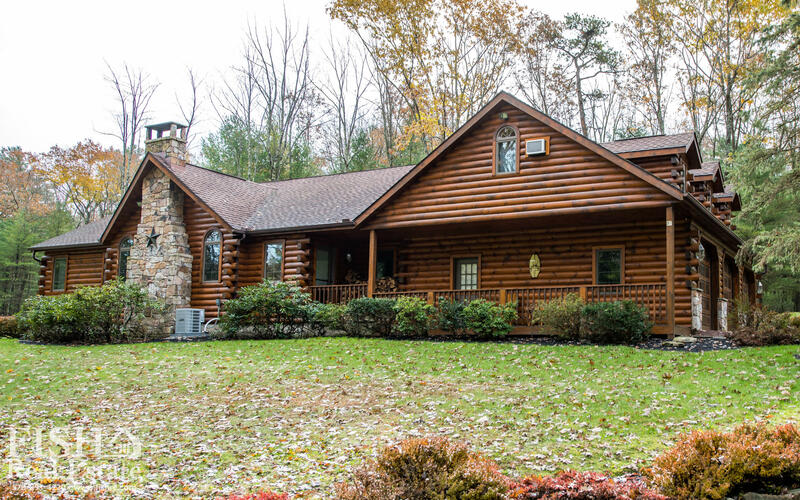 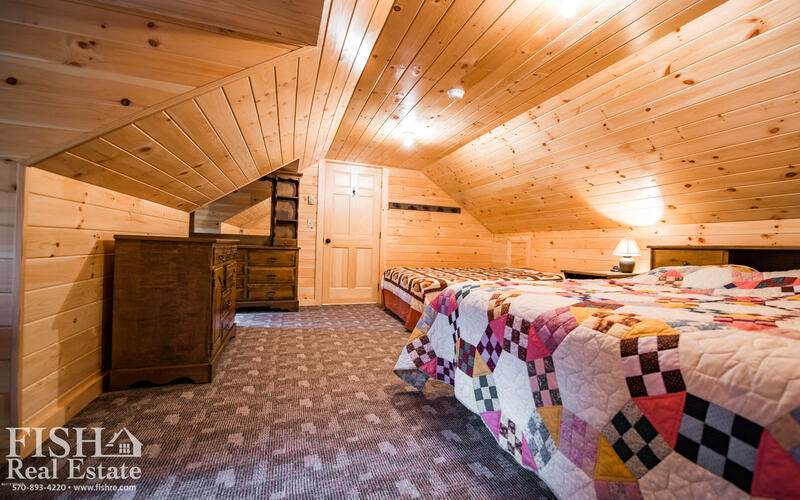 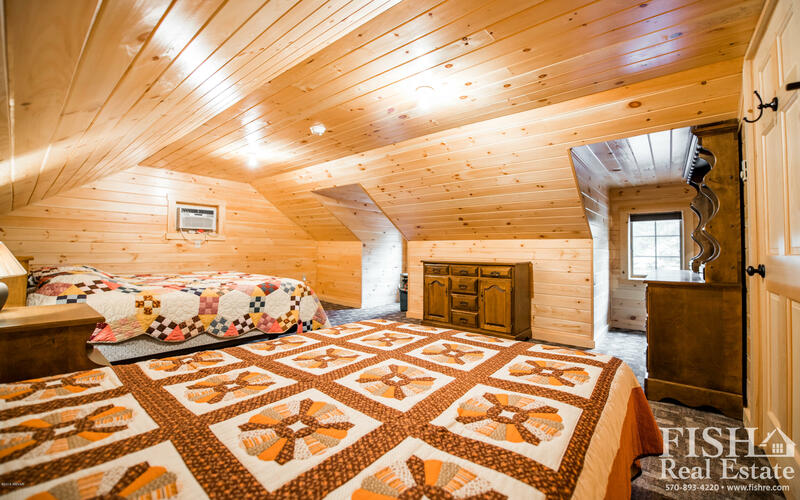 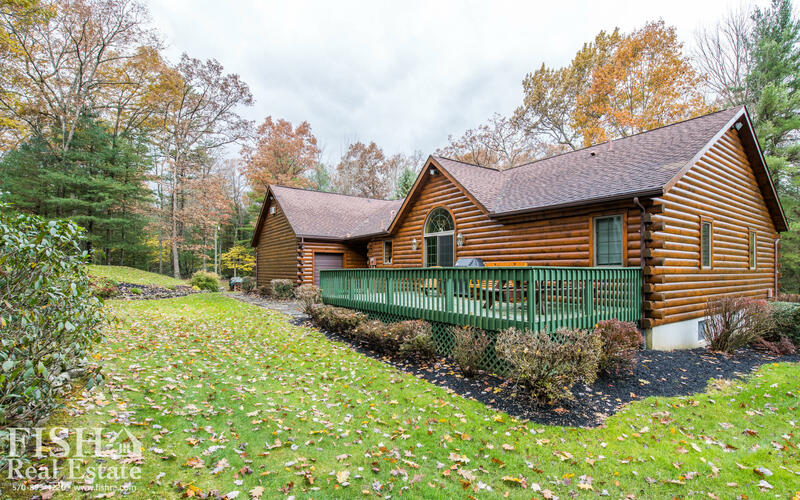 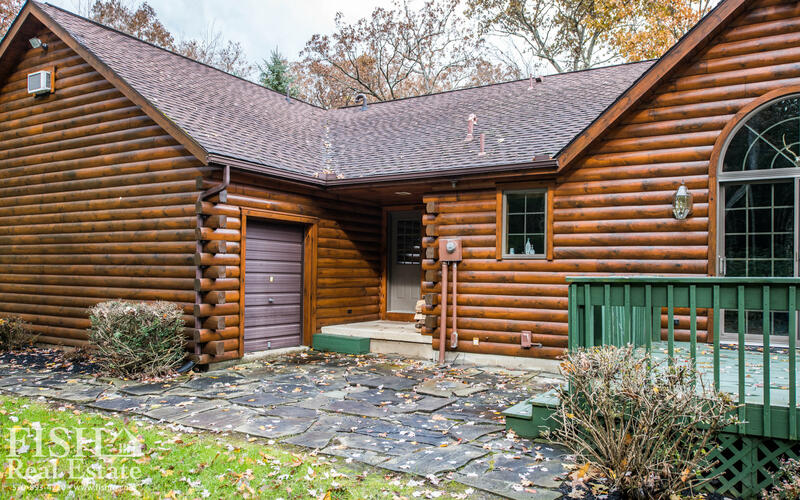 Simply gorgeous log cabin located off RT 44, only 20 minutes from down-town Lock Haven. 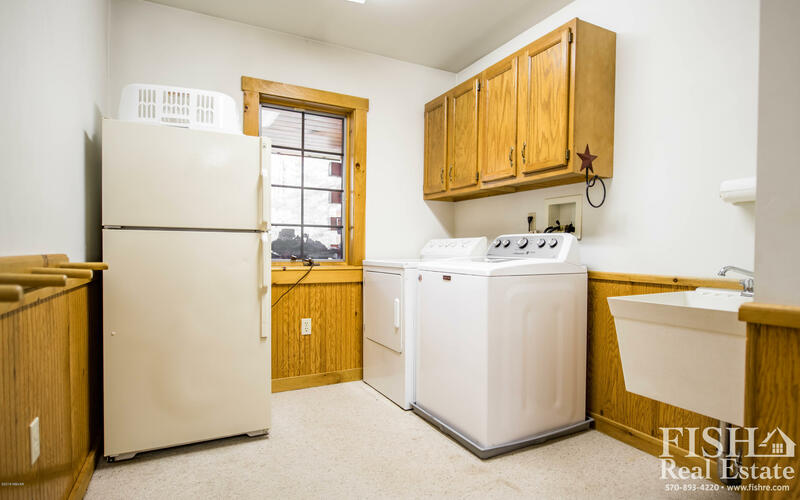 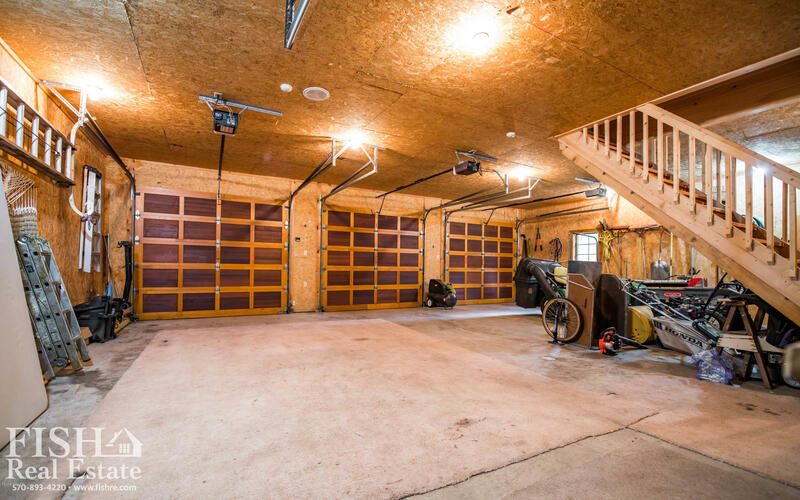 This 7 bdr, 2 bath, 2-Story home boasts a large open floor plan, over-sized garage, & finished basement. 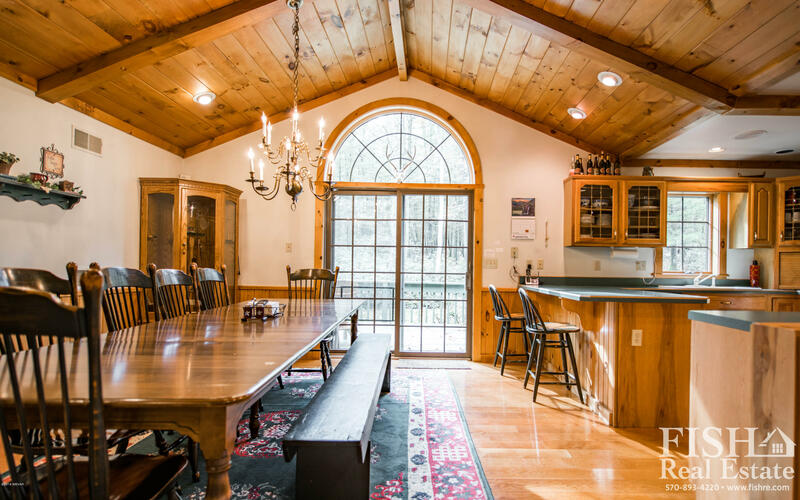 The large windows invite the outdoors in! 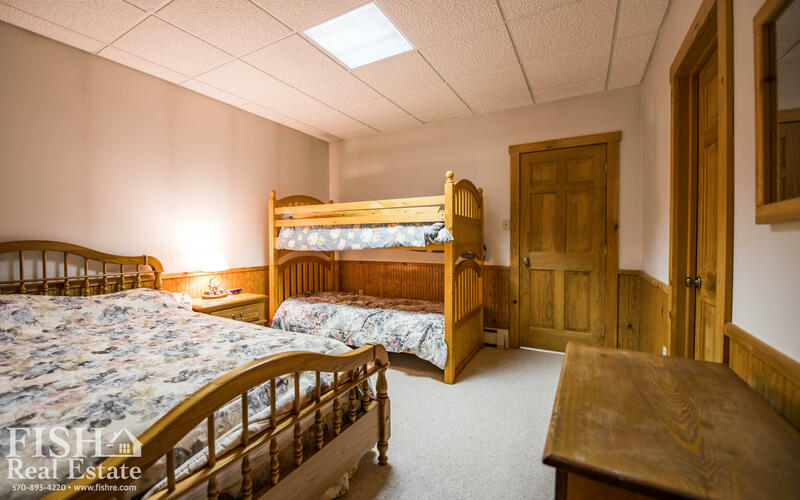 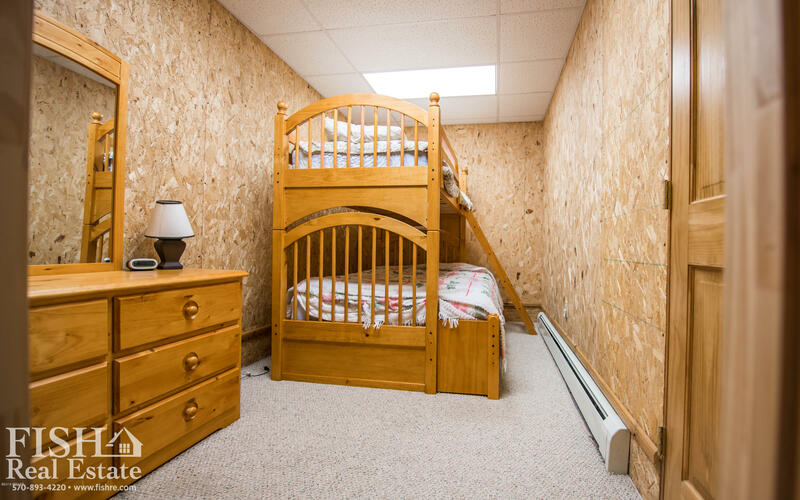 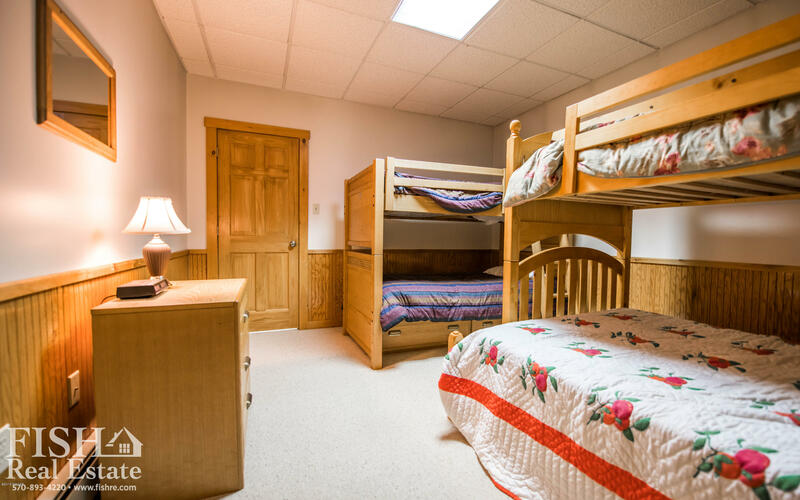 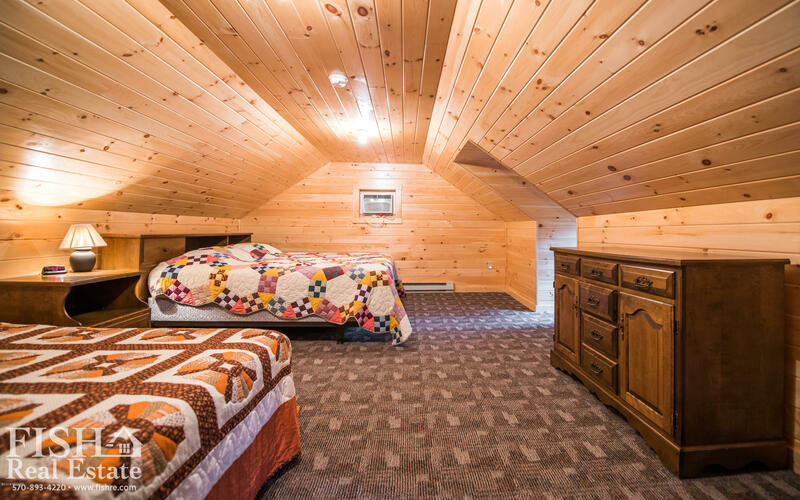 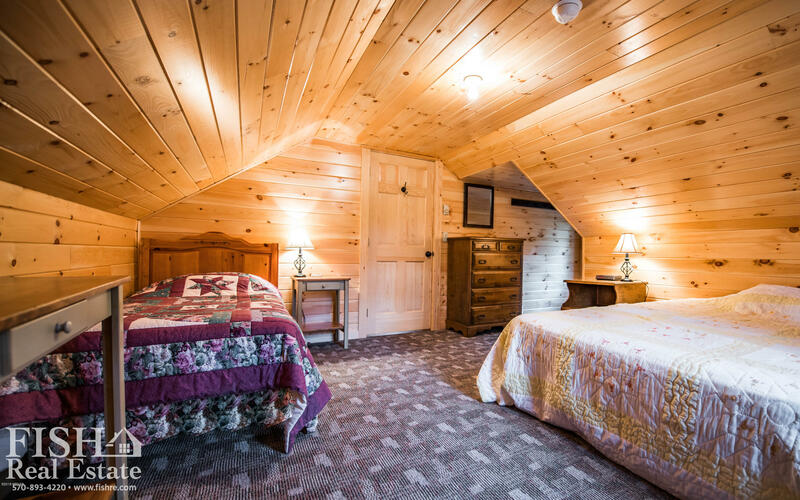 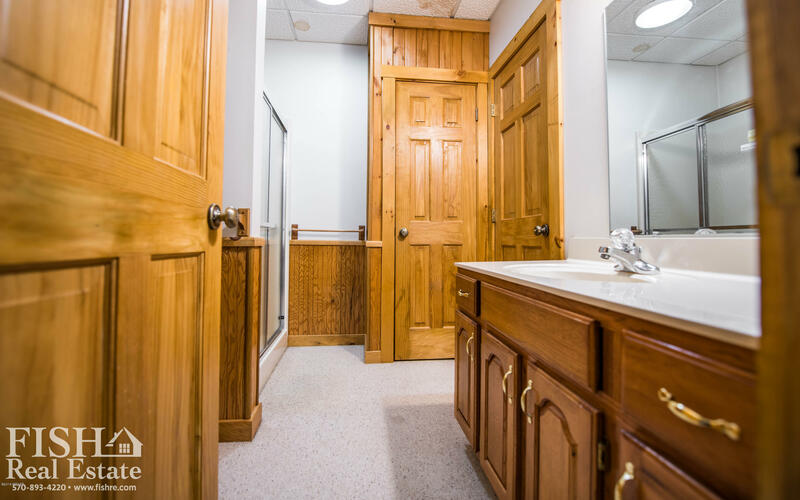 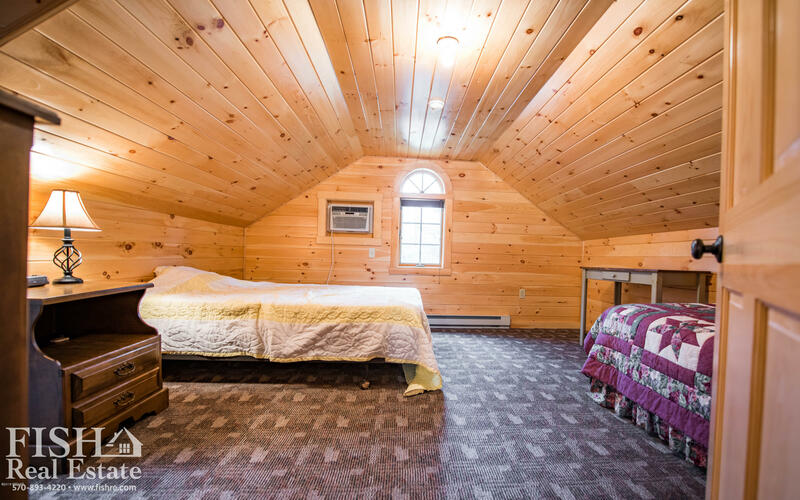 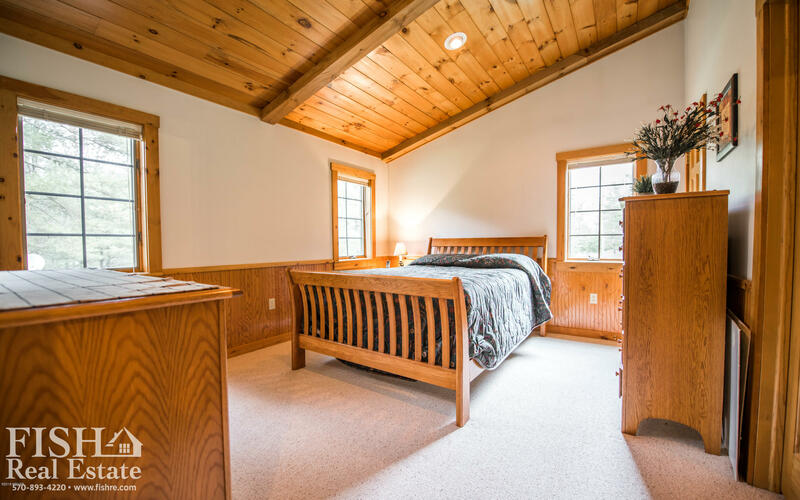 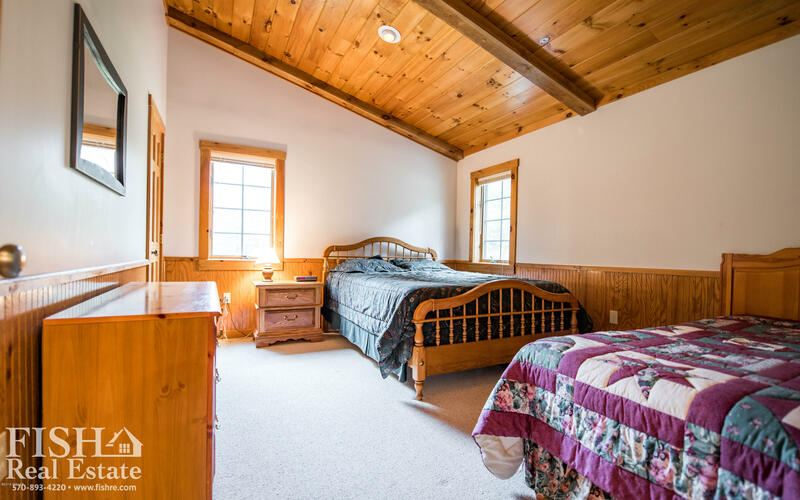 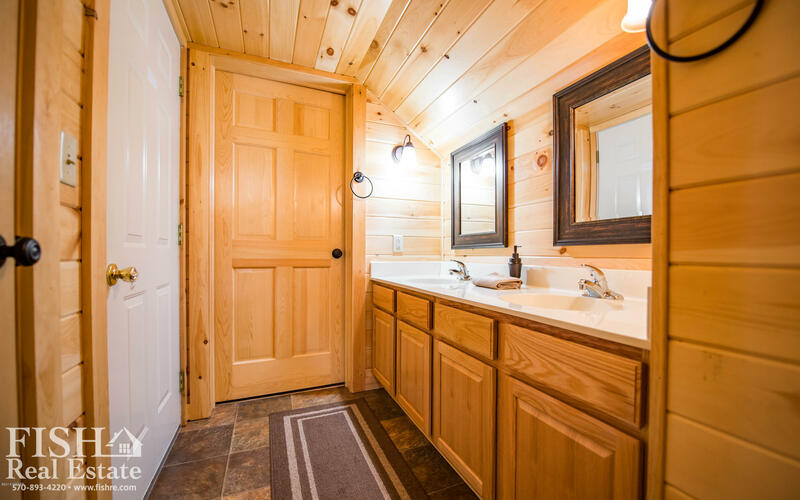 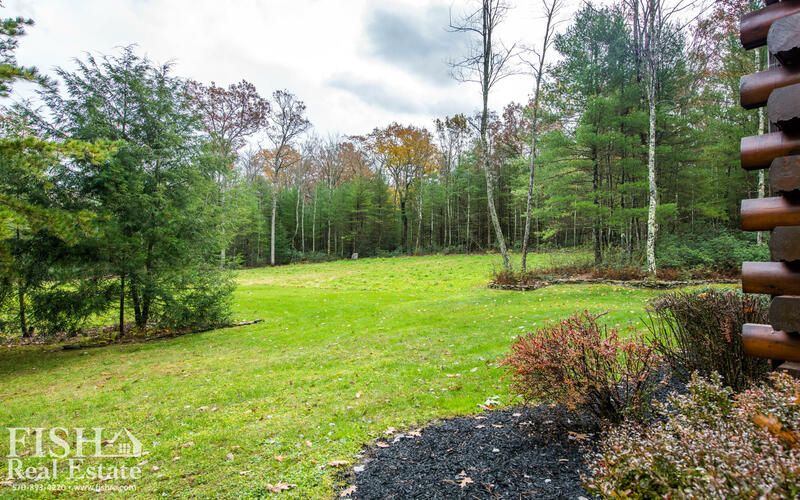 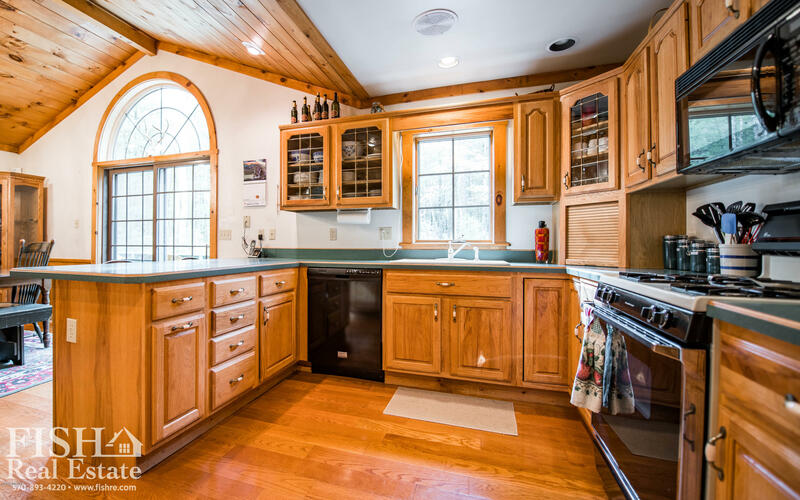 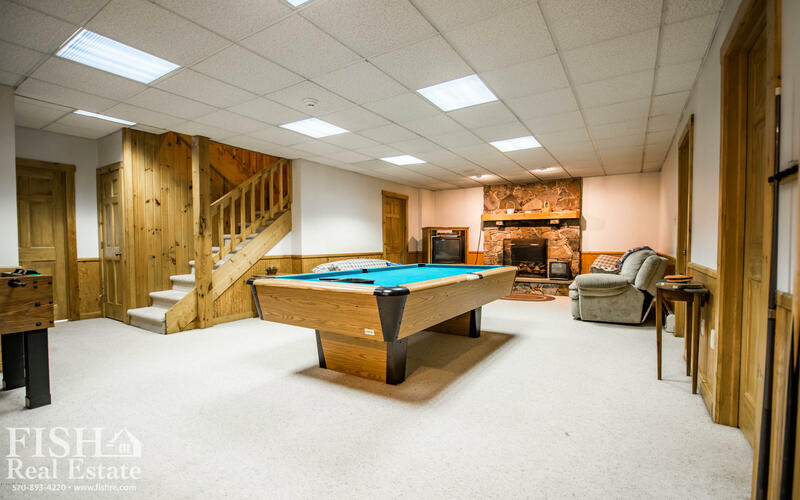 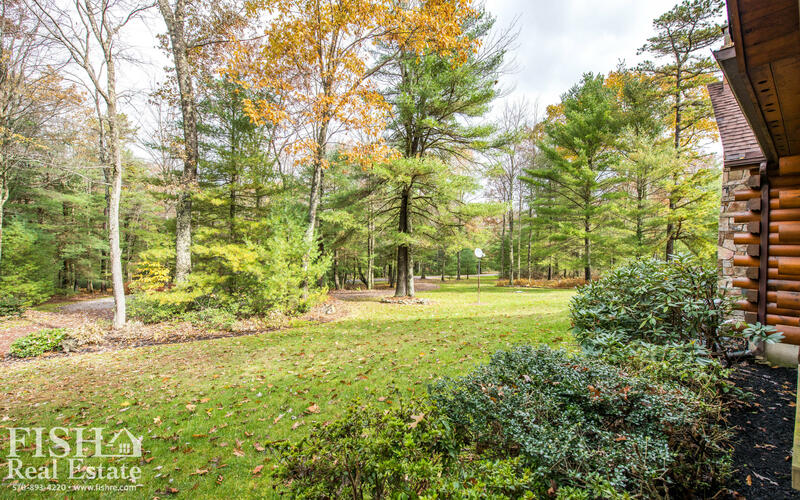 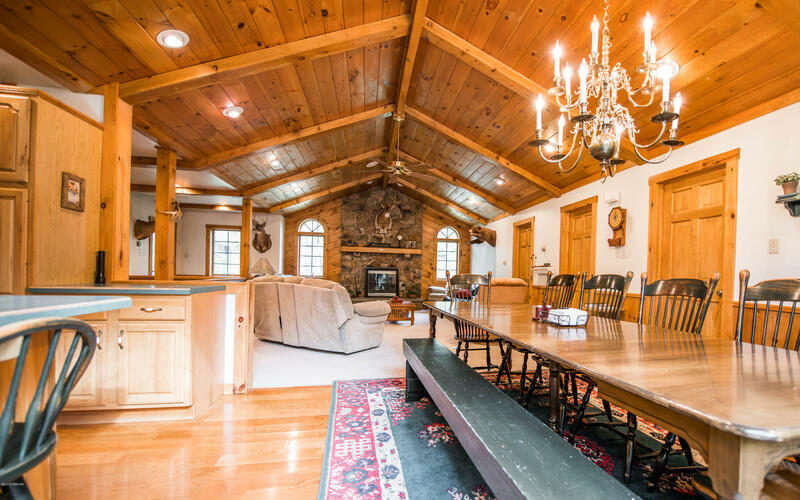 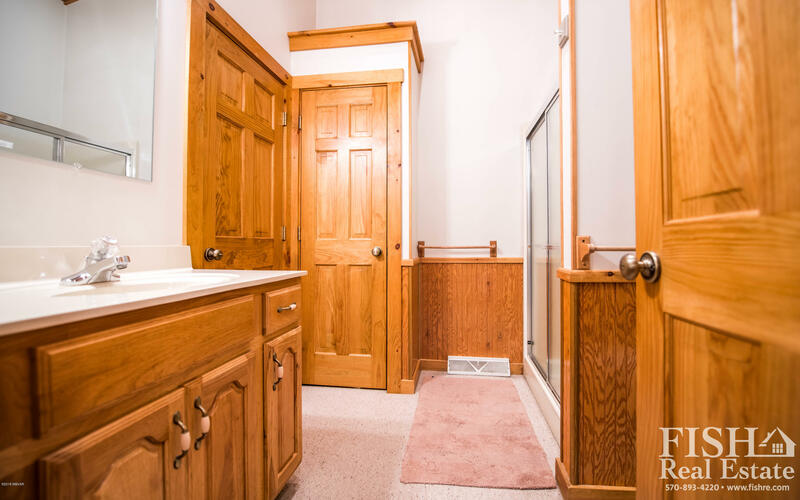 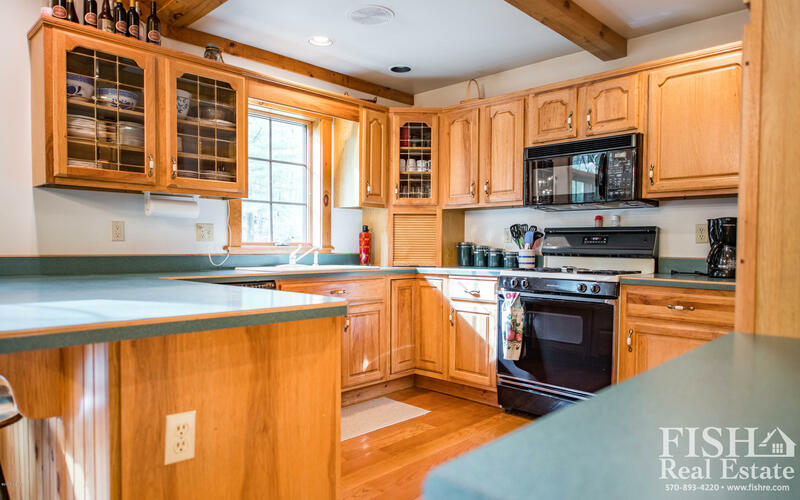 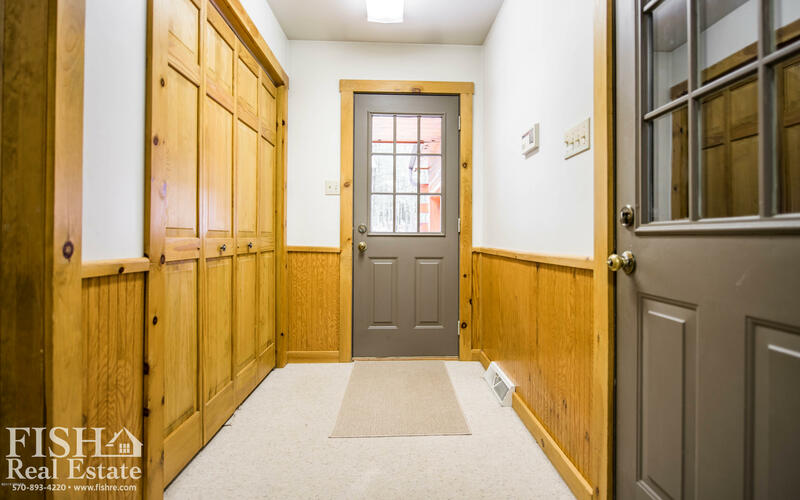 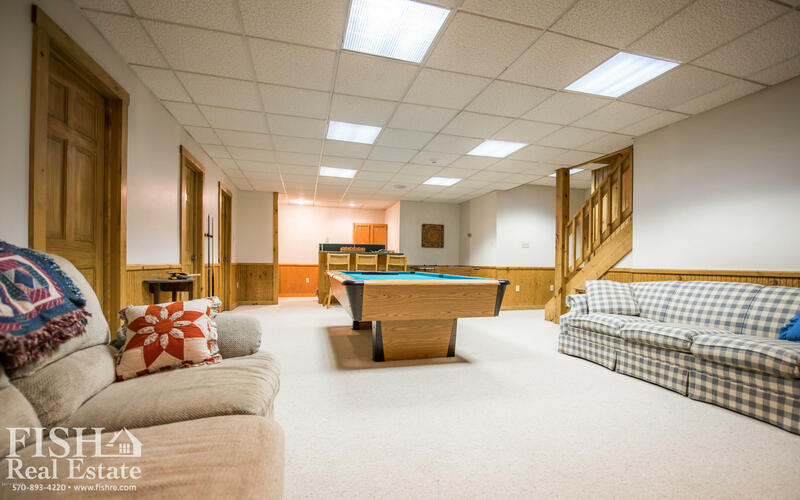 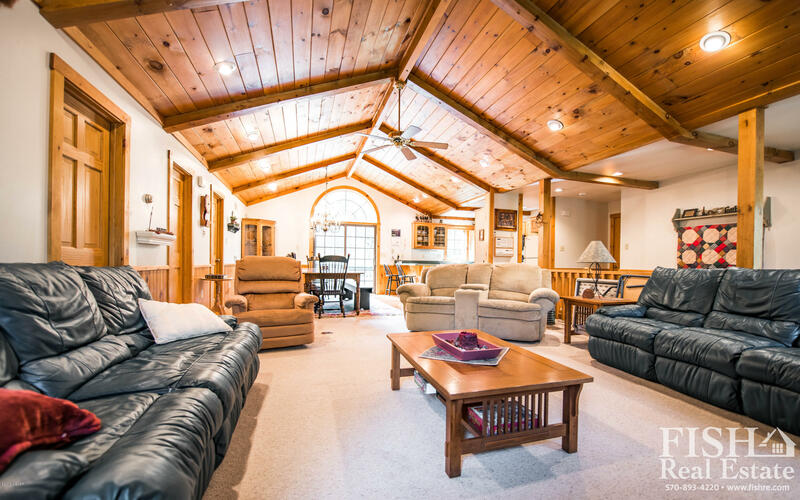 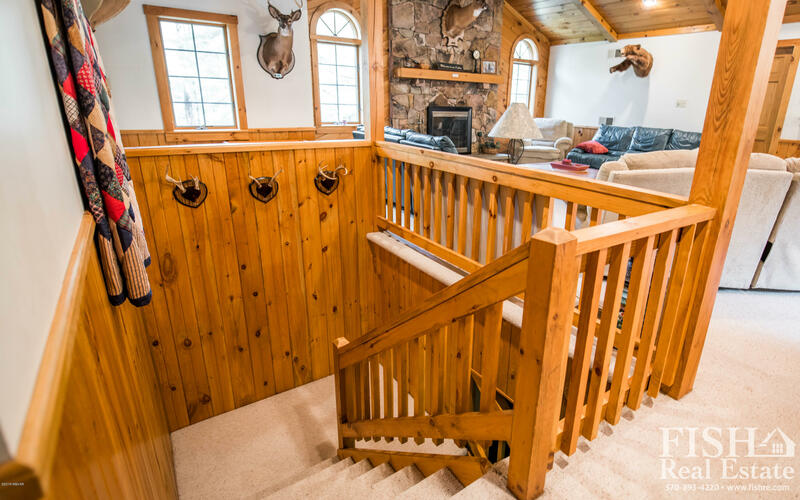 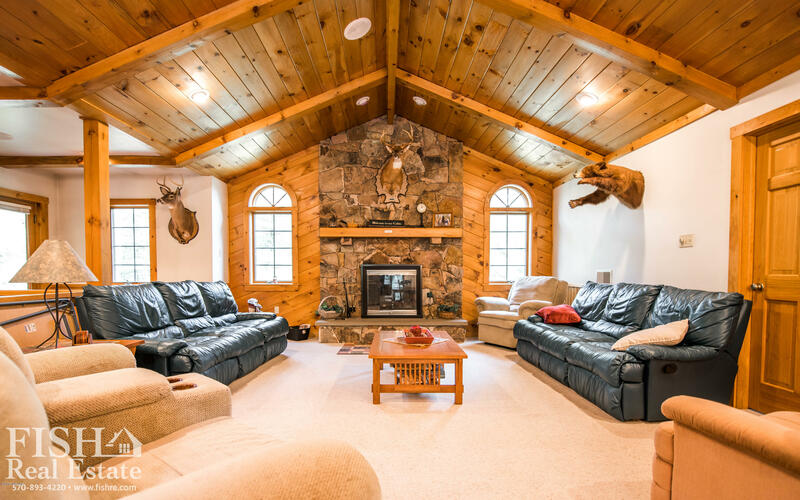 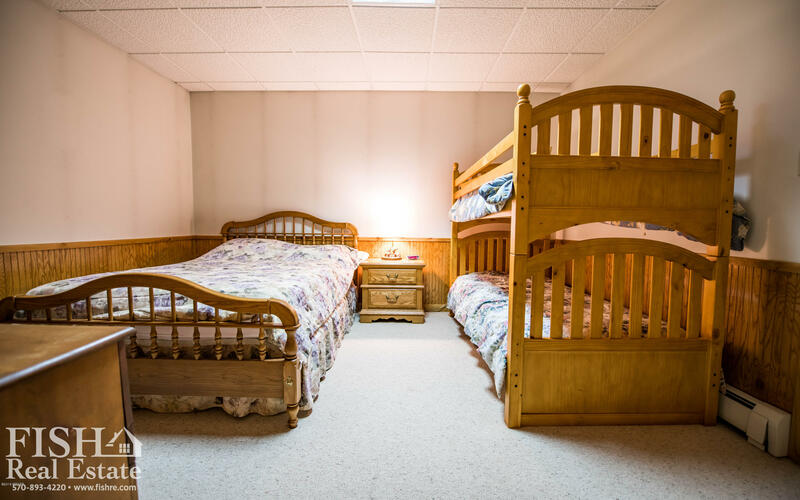 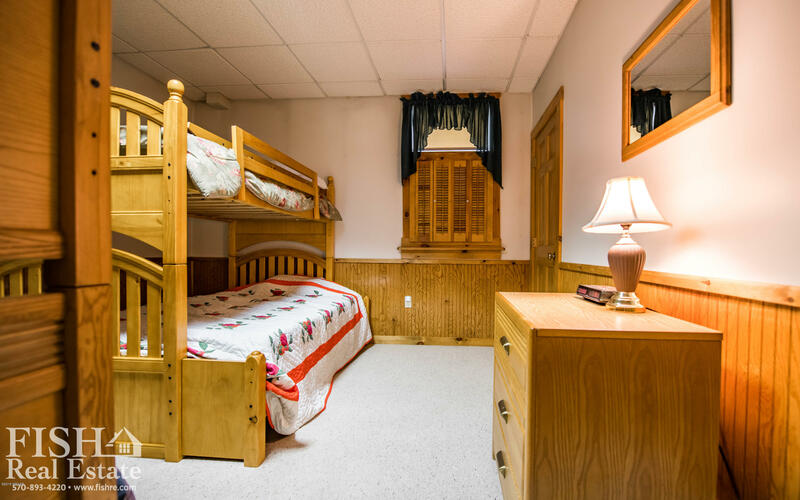 Snuggle up to one of your fireplaces and watch the snowfall, or take the fun outside, and snowmobile on one of the many ATV trails that surround you 2.6+ acre property! 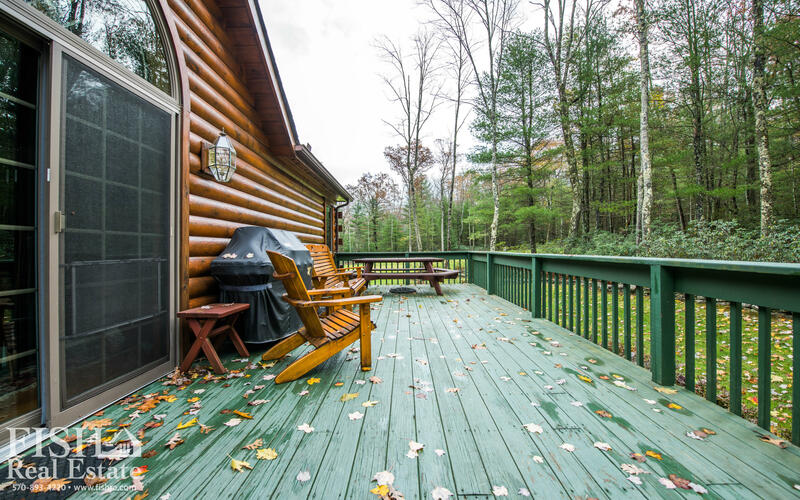 A nice size deck allows for comfortable outdoor entertaining space during the warmer months. 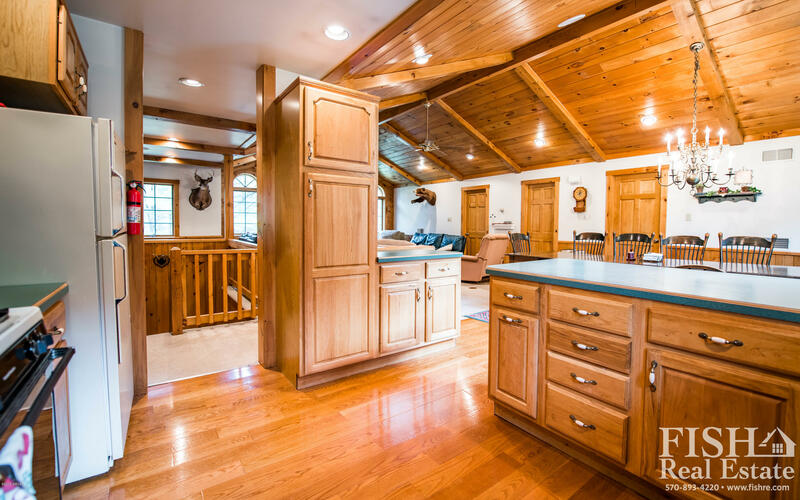 Please call Sandy Halerz at 570-419-1832. to schedule your private tour!